Information Technology has removed many barriers of communication and sharing of information. Today you collaborate with your co-workers, end-users and customers like never before. At each and every step of your job you are actually sharing knowledge with someone; it can be via emails, chats or even phone calls. All these forms of communication have one major disadvantage – knowledge is shared with an individual or a small group. What is required is a platform that makes information easily searchable and sharable to the masses. 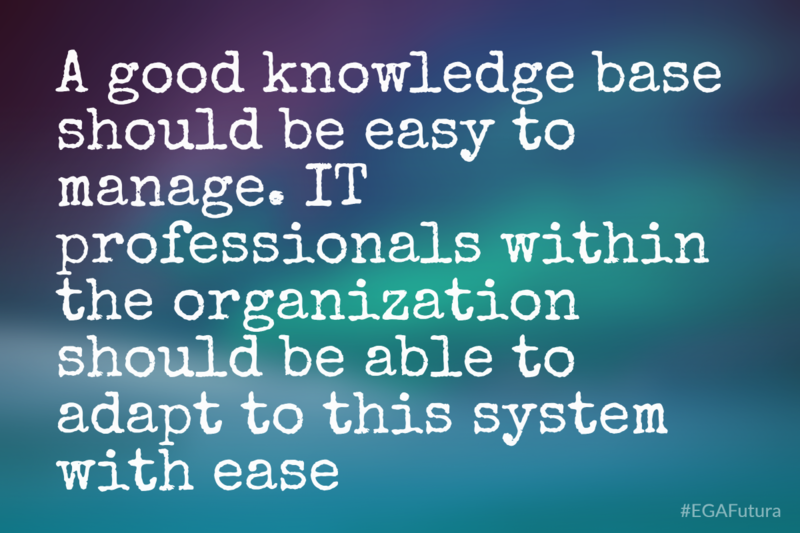 Help Desk Knowledge Base acts both as a library as well as a card catalog. Modern day solutions are cloud based and hence provide easy access to information. Setting up a knowledge Base involves grouping of solutions into specific topics. 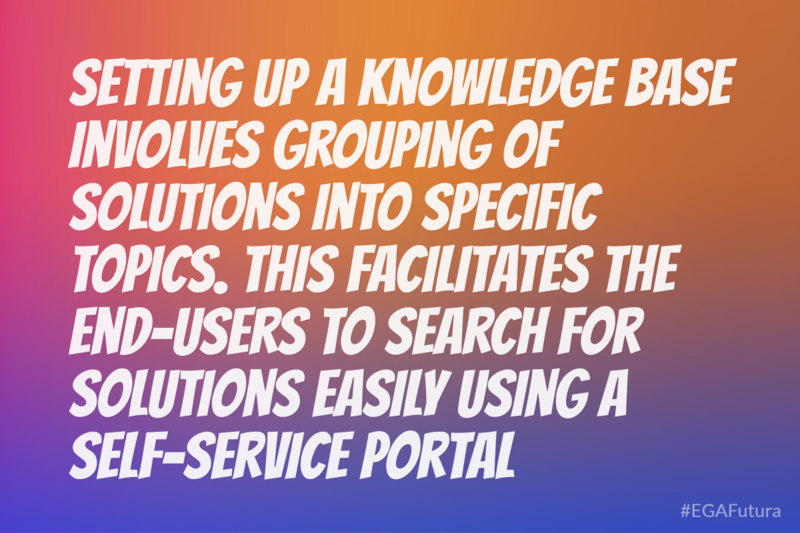 This facilitates the end-users to search for solutions easily using a Self-Service Portal. Also each and every topic is made rich in keywords to boost the search capability tremendously. These solutions can be made visible or invisible to a category of the users based on prerogative. Secondly ensure that the knowledge base is also easily accessible to the search engines. Knowledge bases should be regularly updated to keep them relevant to the products, services and the trends in the market. A business should have a dedicated team that adds, revises and archives all the content that is being posted. It is also very important for the business to have relevant categories and sub-categories in the knowledge base as this makes the search process easy. For instance if you are writing articles about steps involved in the installation of a software make sure you have relevant articles for each version of the software if there is even the slightest of difference in the installation process. This is where Knowledge Base is revolutionizing how we fetch information. This model of information sharing empowers users to easily seek and self-service themselves. They can also vote on robust, rich text knowledge base articles. To make this model successful you would need to create a strong and large knowledge base offering easy access to the users for self-resolution. This self-service model of information sharing also relieves your human resources from repetitive requests and allows them to take care of complex jobs. This model is facilitated using the Internet where all the information is available on the public domain. This is one of the largest areas of application for Knowledge Base. Here the management tool would provide you with all the functionality that allows you to share information within your organization or team. You can limit access to your internal knowledge base data and separate your external customers from your team members. Proprietary information can be stored in the knowledge base that is accessible to a few based on a permission model. Internal information sharing can often be limited to the intranet. The first and the foremost advantage of a knowledge base is the easier access to information. Concerned users can access information at any point of time and resolve most of their problems without any human intervention from the business side. Grouping information and solutions into specific topics and sub-topics also eases access. One of the major goals of such a system is to reduce the number of in-bound customer support queries. This is done by automatically displaying self-service knowledge base content related to different topics that covers all the verticals of the business. A knowledge base can said to be successful when it can reduce in-bound service requests relating to common problems. Catering to incident resolution requests of clients and even co-workers within a large organization requires a lot of man hours. Thus businesses around the world are adopting the Knowledge Base as a perfect alternative to phone-in or email support to common queries of the customers. You need to share information with the end users and not necessarily re-create it. So if you already have a knowledge base existing somewhere or have purchased rights to articles from a third-part vendor these solutions can be imported it into the knowledge base. A good platform would provide you with all the tools that are required for importing the data. 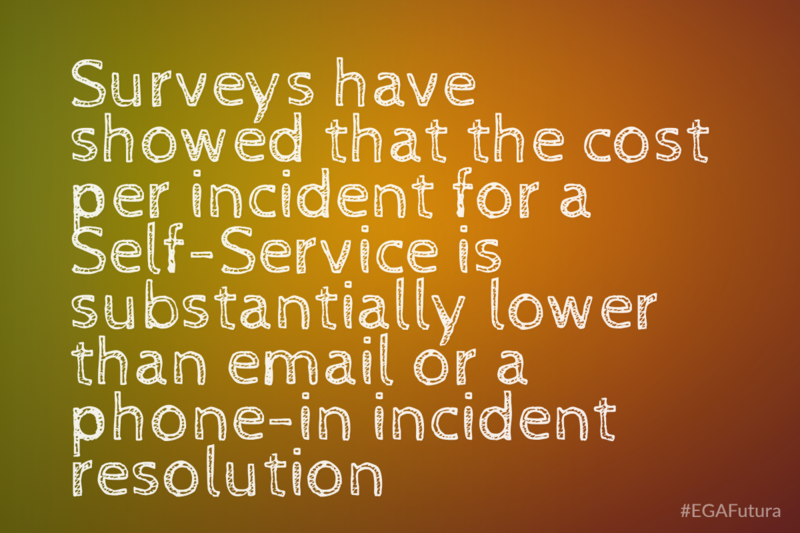 In any business firm customer care representatives receive repetitive service requests for similar problems. In such a case they can create informative articles around the topic with resolution to the problem. This is a smart way of saving precious man hours from solving repetitive problems. 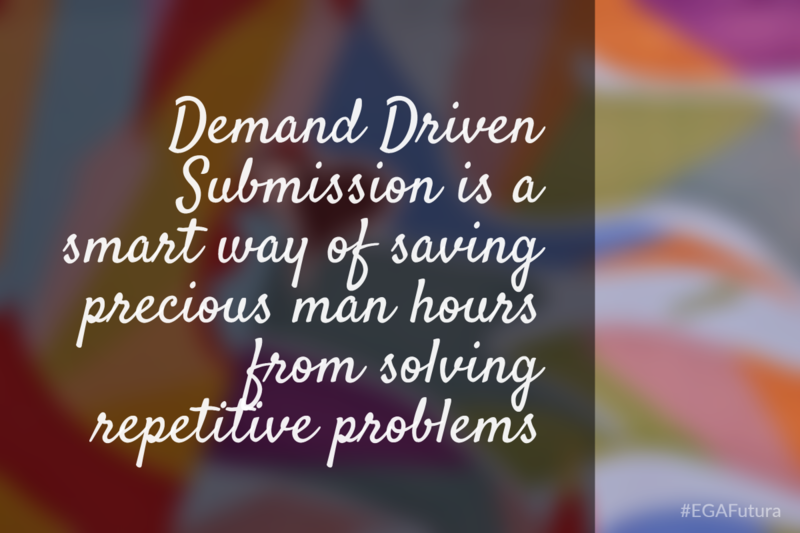 Demand Driven Submission is a smart way of saving precious man hours from solving repetitive problems. You can easily implement a user generated rating system into the help desk knowledge base. This helps users sort all the self-help available based on their rating which in-turn makes it easy for them to find informative articles on relevant topics. There are situations when the user won’t be able to find the information that he or she is looking for. In such a situation you need provide them with way to reach your concerned executives. Contact form is one of the best ways to implement this strategy. You can customize the fields in the form to meet the niche needs of your business. Last but not the least a good knowledge base should be easy to manage. IT professionals within the organization should be able to adapt to this system with ease. An easy to use dashboard should allow you to add content to the knowledge base and edit it when required.